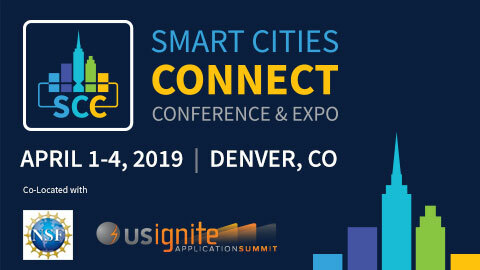 Smart Cities Connect Conference and Expo offers the most comprehensive conference, exposition and accelerator of smart city innovation in North America. We deliver premium networking and educational opportunities with a keen focus on city leaders and their priorities. Working closely with the technology community, we bring together the largest collection of intelligent systems providers.